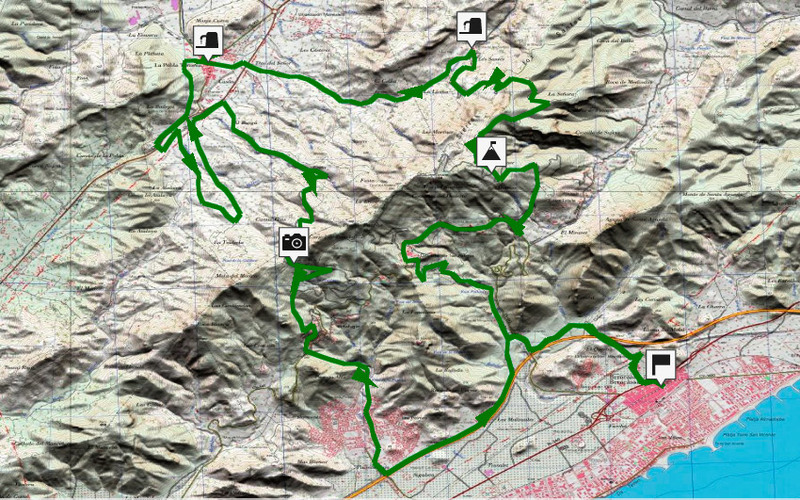 The quickest and most demanding way of getting to the top of this spot is by leaving Benicàssim, starting to climb on a technical pathway which runs parallel to highway CV-147. 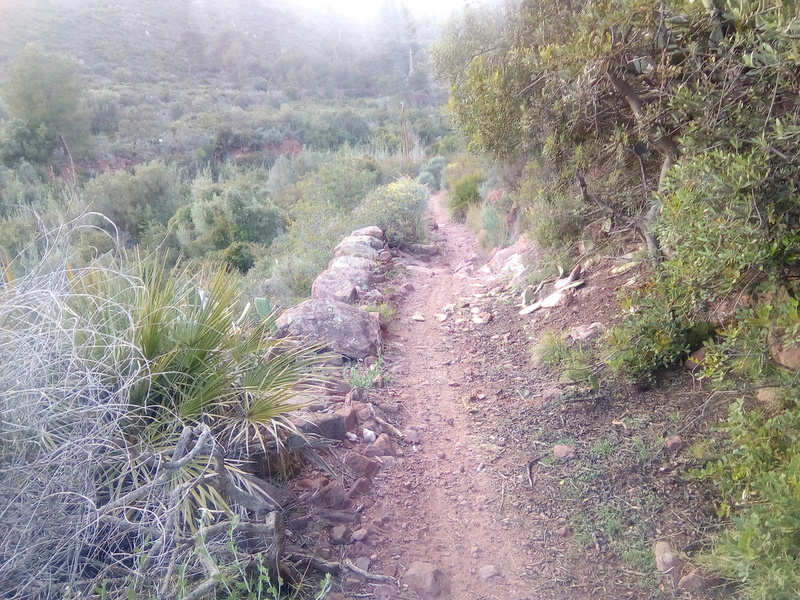 This path then turns into a broken track which forces us to put in a considerable amount of effort in order to get to the top. When we get to the top, the views behind us will make all our effort worthwhile. 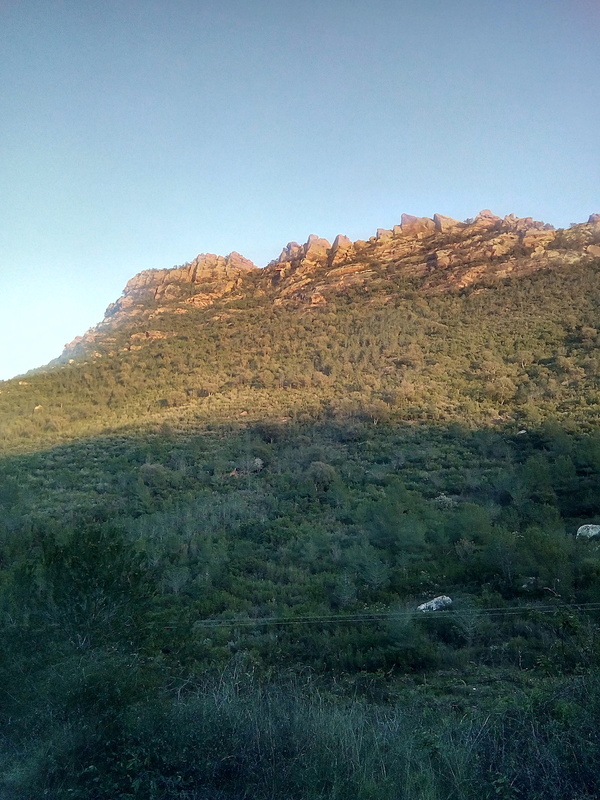 By descending down the highway, we will soon be facing the difficult ramps of l'Alt del Colomer, from which we will start a quick descent to the les Santes chapel. This is a perfect place to replenish our water supplies and enjoy the surroundings. 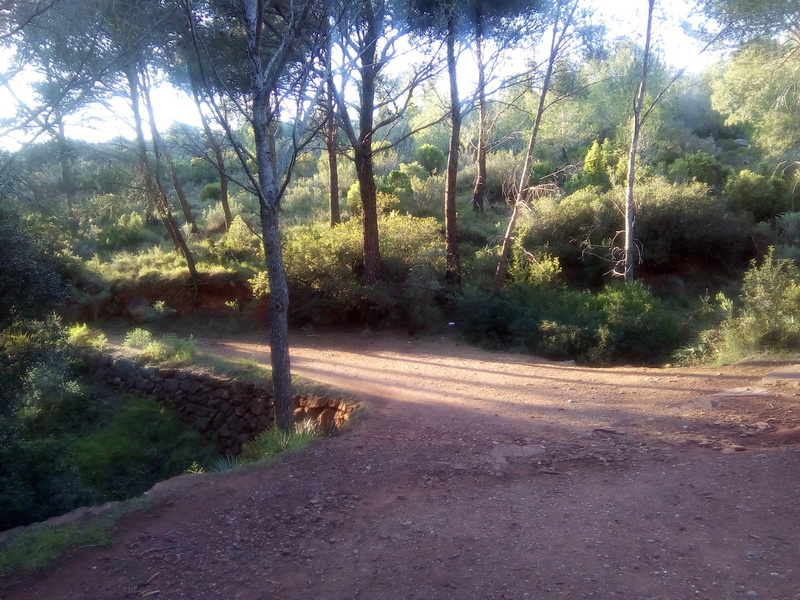 A painless climb up to La Pobla Tornesa and a visit through the east of the mountain range, brings us back to the height of the Coll de la Mola track, which gives us sea views once again. From there, the descent is quick, passing the Montornés Castle until the residential area at the foot of the mountains. 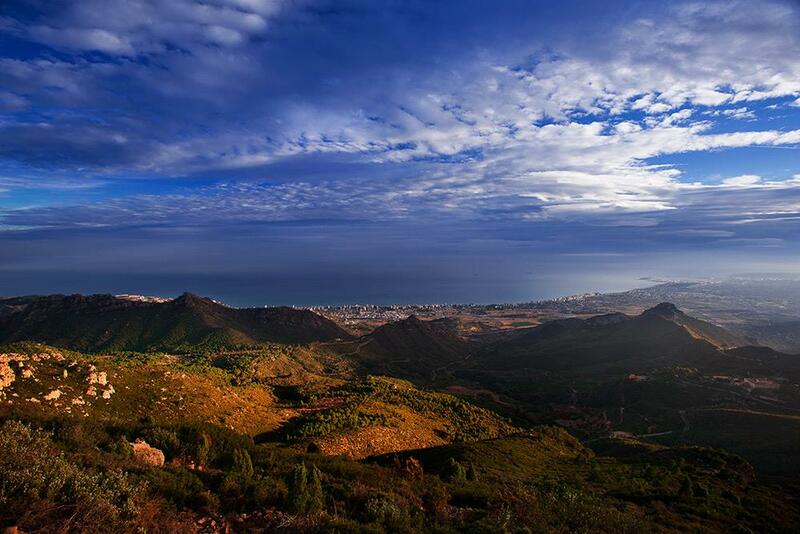 Then, it's back to Benicàssim.